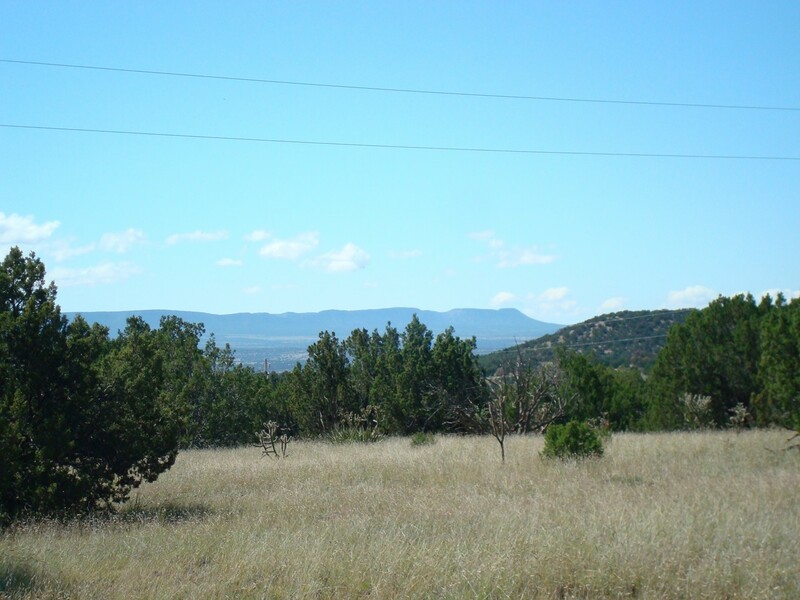 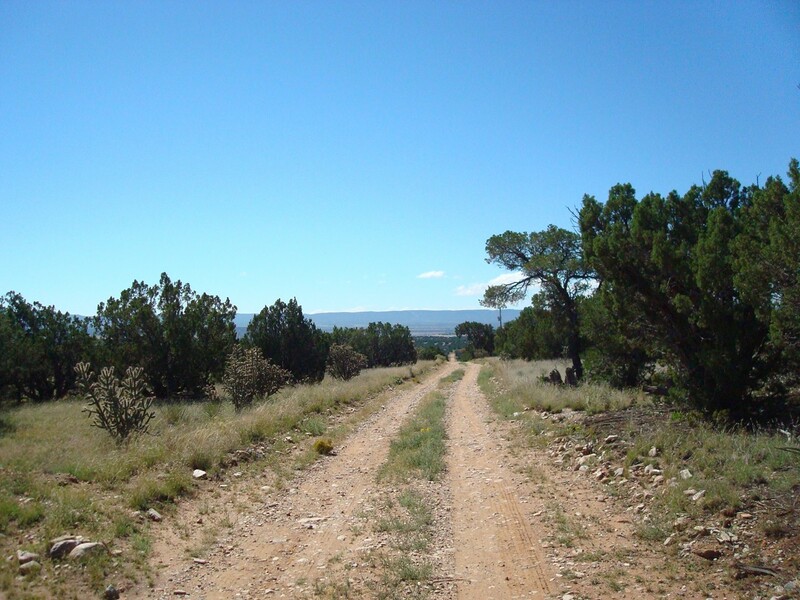 Forty acre view lot located west of Mountainair and only 3 miles north of Highway 60. 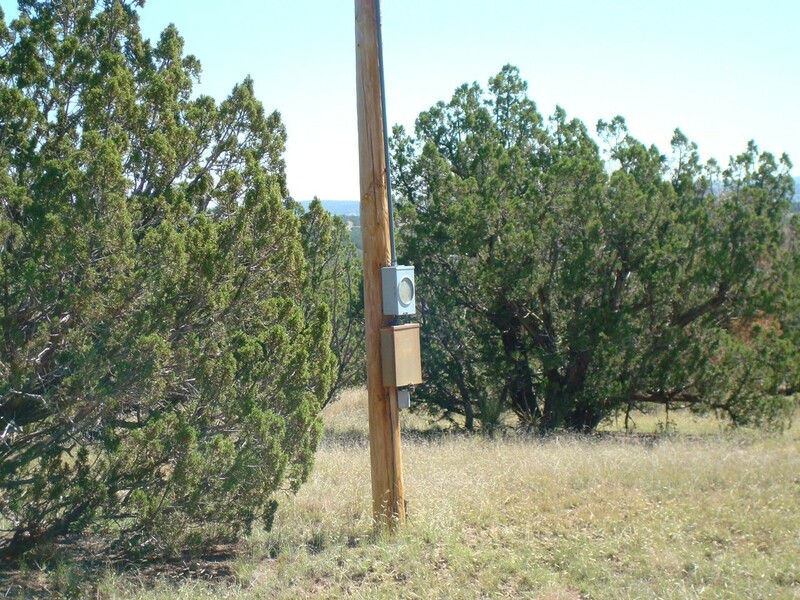 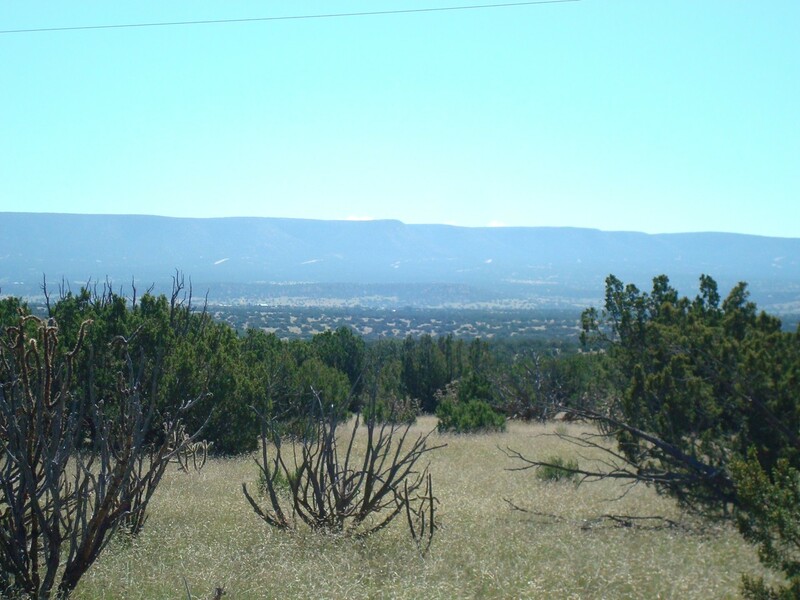 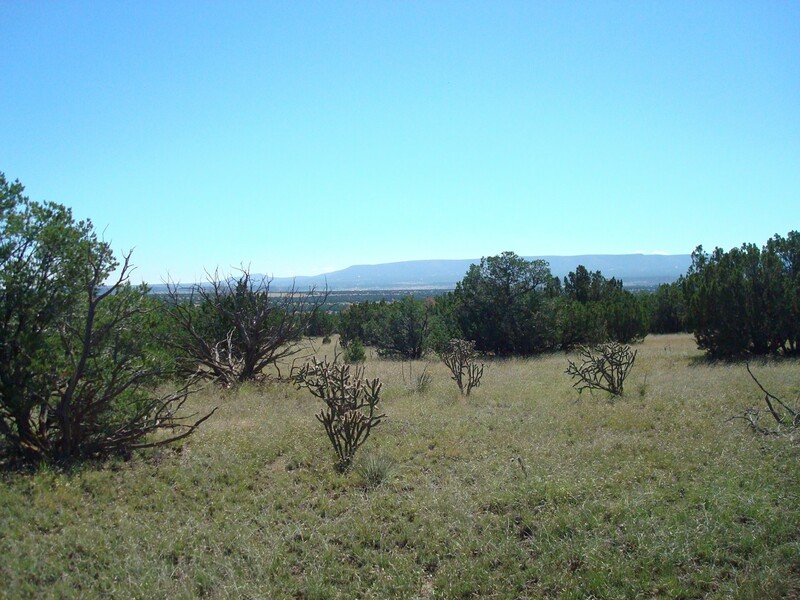 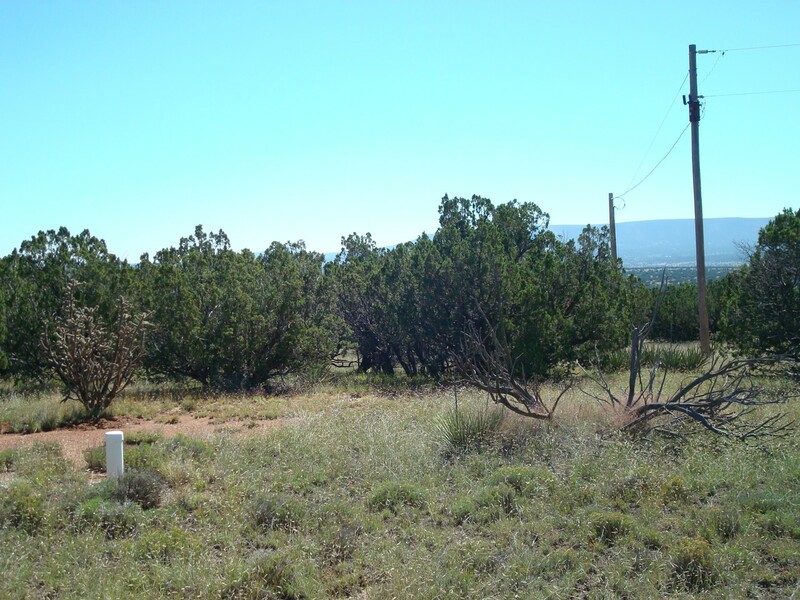 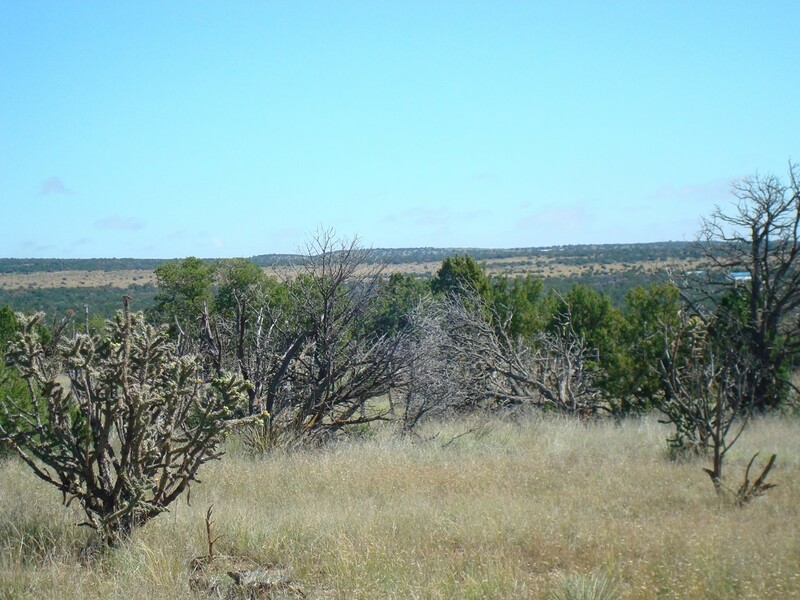 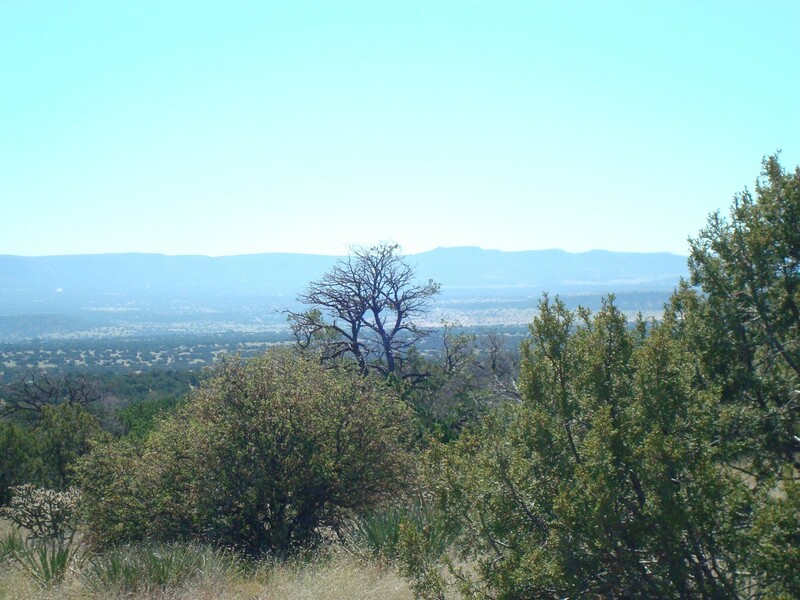 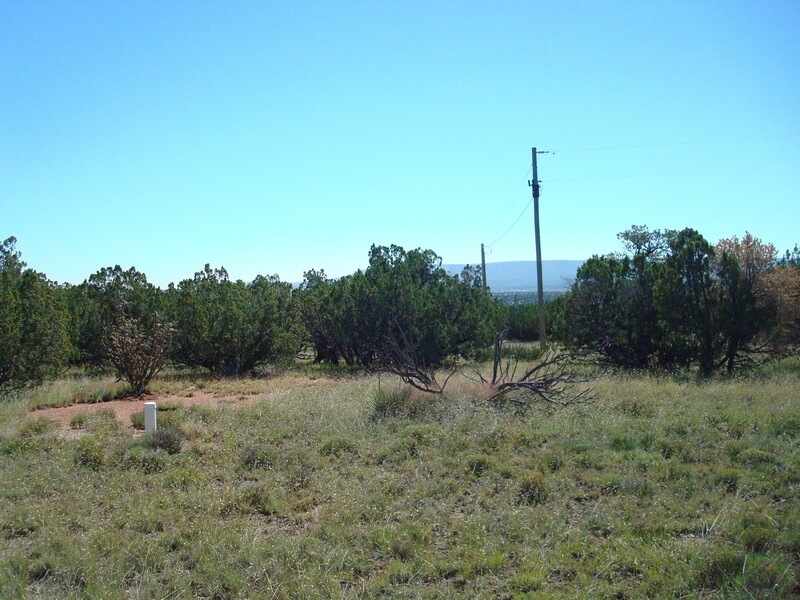 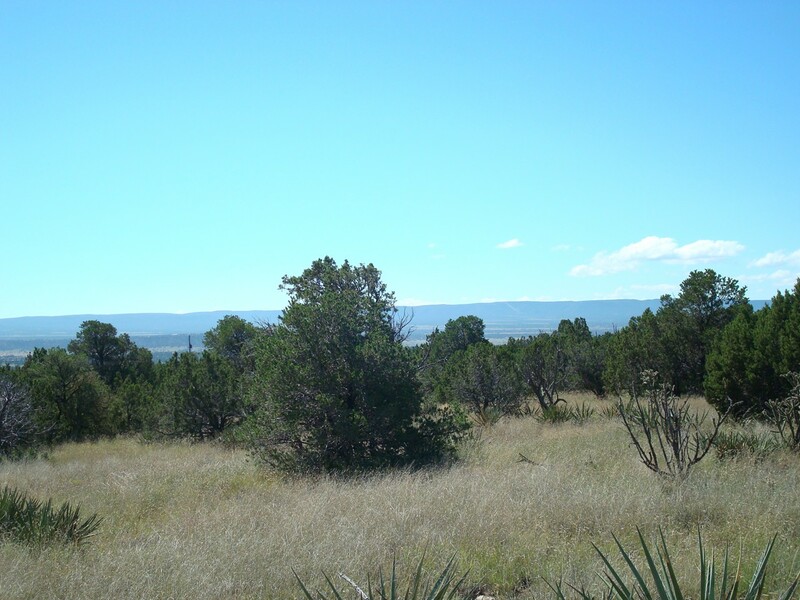 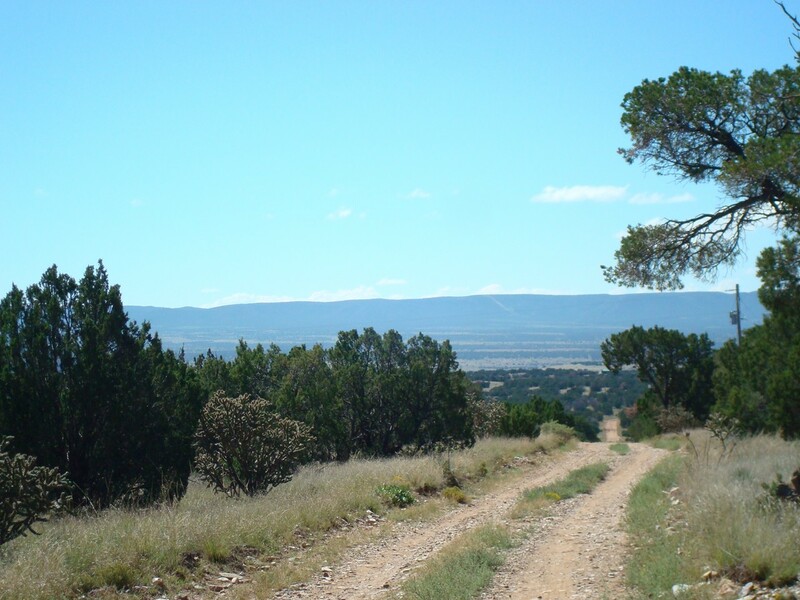 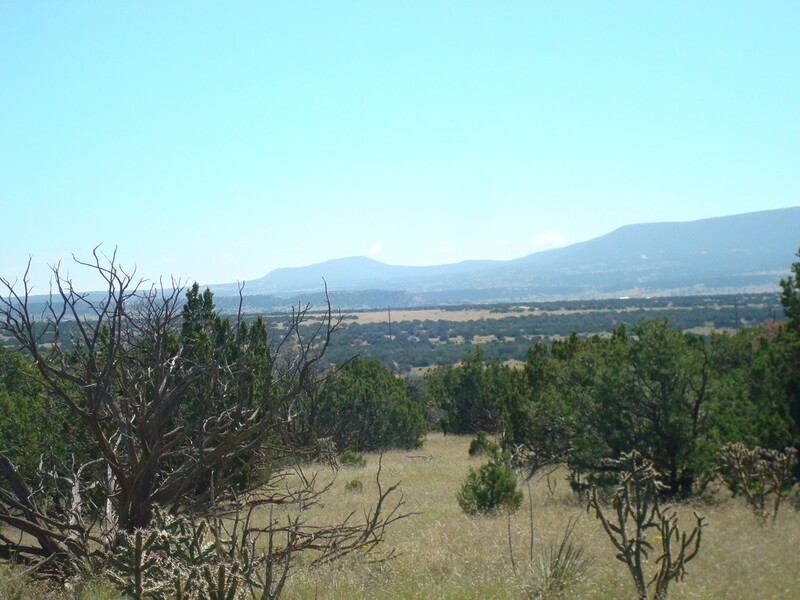 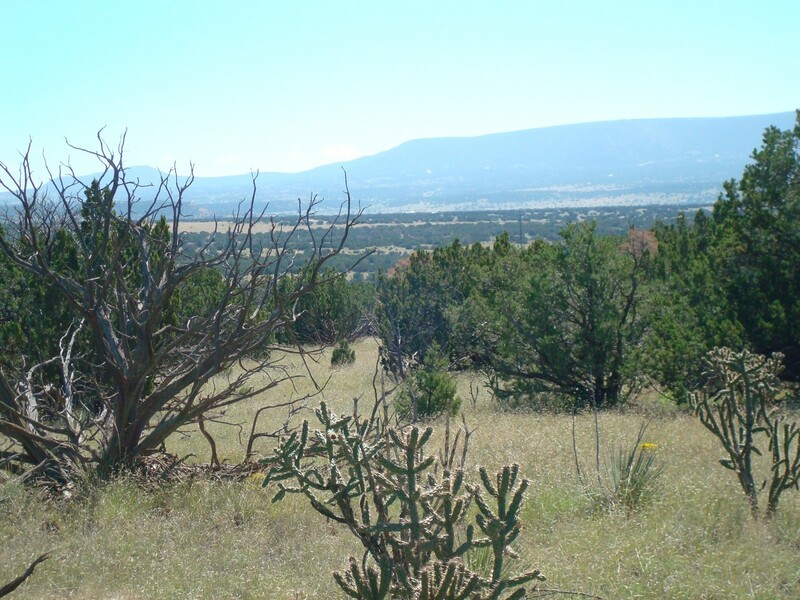 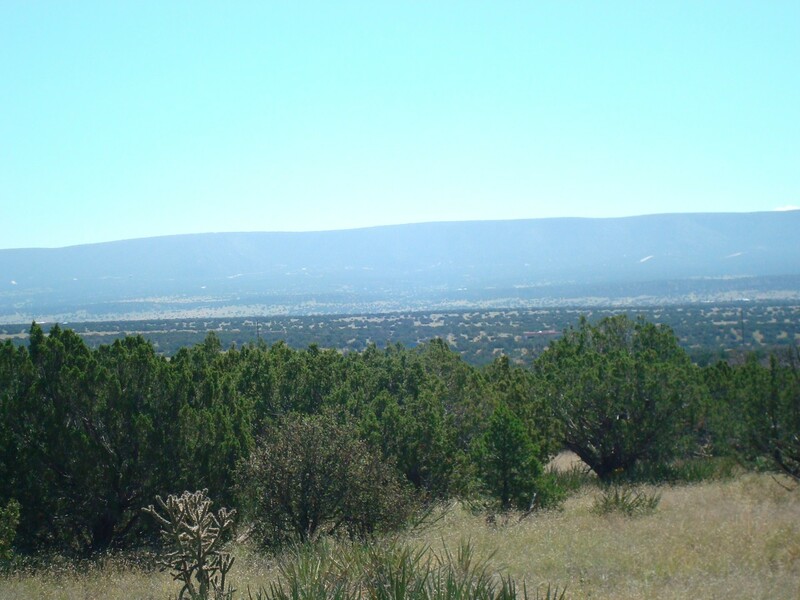 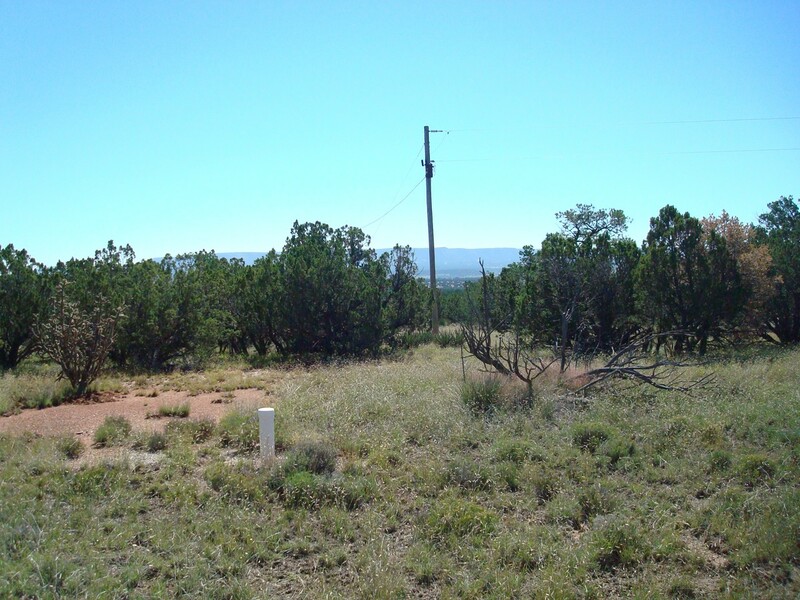 Lot 7 Loma Parda has well and power already in place, ready for a new home with southern views and lots of Pinon and Juniper. 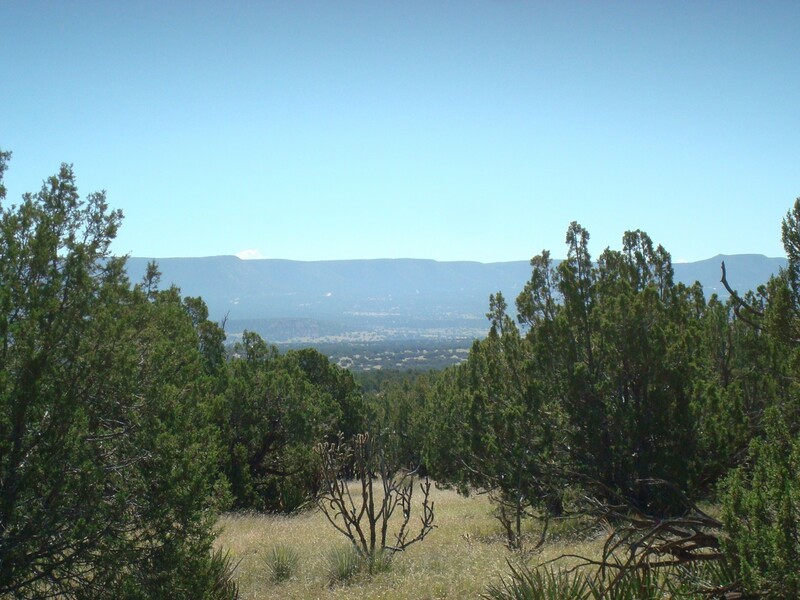 Cibola National Forest about 1 mile from property.